The C3 Corvette Strut Rods with Urethane Bushings are a great start to making your restoration process on your Corvette run much smoother. Sturdy steel-constructed rods, coupled with rugged, urethane bushings will help to provide your Corvette with a smooth, comfortable ride and firm handling. This product has been manufactured using superior manufacturing techniques, providing you with easy fitment and maximum durability. 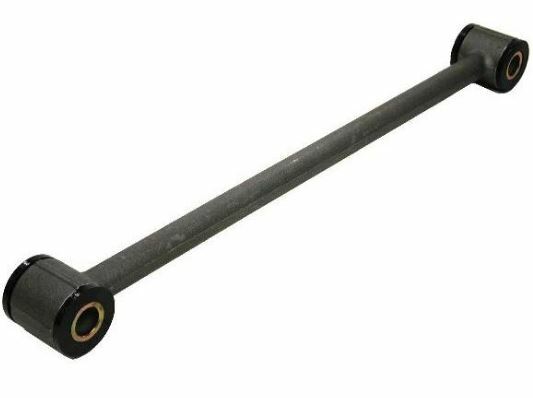 The 1975-1979 strut rods are a direct replacement for the 75-79 but can also be installed on the 1968-1974 as a heavy duty, upgrade.